Every time we see a great young quartet that launched itself for the Youth Barbershop Quartet Contest, we all smile and look around and say, "Wow! This thing just keeps getting better and better." And it's true -- those top-end scores just keep climbing and climbing, to the point that the first dozen finishers in this year's YBQC posted scores that would qualify them for the open competition, too. The best will always emerge as the best, and we're proud to recognize the increasing levels of excellence. 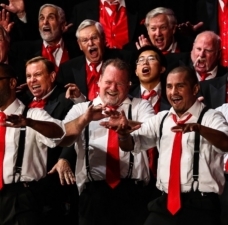 The YBQC is all about creating awesome new experiences for young men, both experienced singers and those who are encountering barbershop for the first time. In addition to the 50-60 quartets who enter YBQC qualifying contests each year, there are dozens (hundreds?) 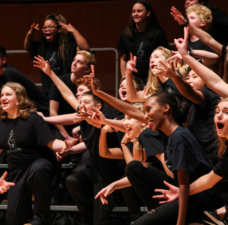 more quartets singing at harmony camps, attached to youth choruses, performing in state solo & ensemble contests, on high school choral concerts, and in student productions of The Music Man. 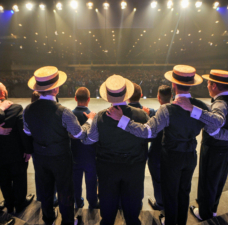 Wouldn't it be great to have ALL these men immersed in our culture, meeting each other, sharing the friendship and fun of our barbershop world? More singers, of all ages, of all levels of experience. 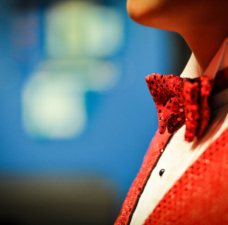 That's the goal of the 2017 Youth Barbershop Quartet Contest, and to reach that goal, we have streamlined the entry process and expanded the activities it will encompass. Overall, we expect it will be easier, faster, and more equitable for folks already in the barbershop orbit, and for the broader universe of folks not yet drawn into our irresistible gravity well. The qualification process will take place entirely online, making it easier to capture all youth quartet participation in North America and around the world. 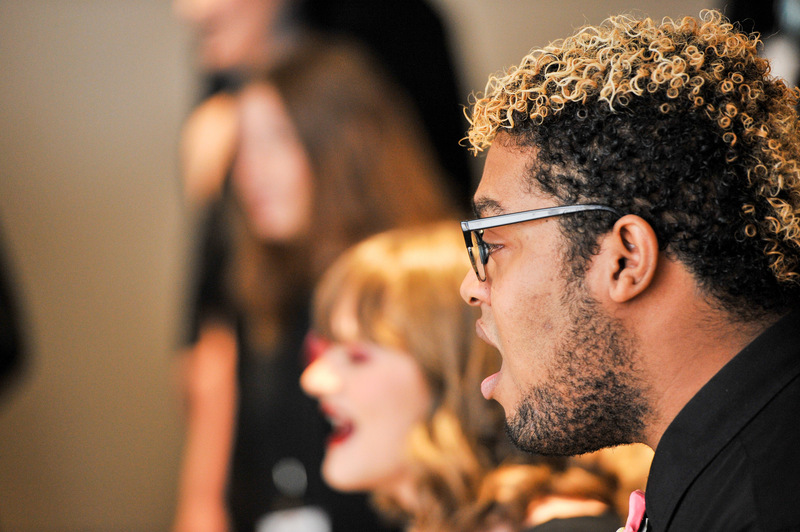 ALL youth quartets who submit a video entry will receive an invitation to attend the 2017 International Convention at Las Vegas, where they can participate in an honor chorus that will learn more about barbershop craft and perform for various opportunities throughout the convention week, including a performance during the chorus contest. Based on scores from their video performances, 25 quartets will be invited to compete in the finals. Recognition of a range of ages and levels of experience will continue to drive the program, to expand its reach and level the playing field. 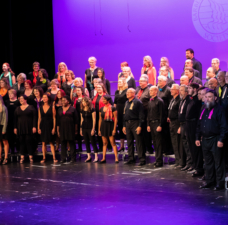 To that end, invitations to compete in the finals will be issued to a mix of novice and experienced, Varsity (ages 19-25) and Junior (under age 19) quartets. This process removes the need for a qualifying score, since we will simply be inviting the highest scoring quartets in each category. We will not award district championships. Districts, chapters, states, and independent festivals are welcome to award youth champion titles as they see fit, but they will have not have any formal bearing on the official YBQC competition. Quartets may compete in both the YBQC and the open competition.